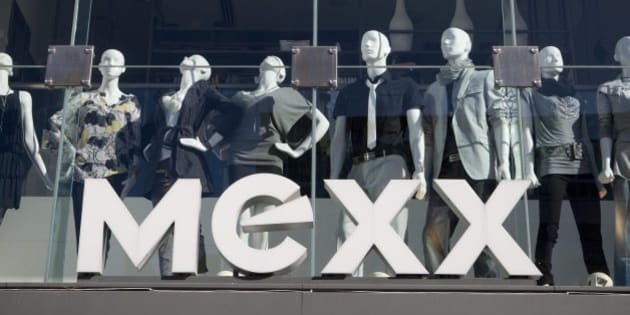 MONTREAL — Insolvent fashion retailer Mexx is liquidating its 95 stores in Canada by the end of February. By the end of this week week, 25 locations and 250 jobs will be gone. In addition to 1,700 employees at its retail operations, the company has 85 at its head office and distribution centre, which will close in March. Mexx Canada, a Montreal-based company that operates in eight provinces, filed for bankruptcy protection late last year. It owes creditors $113.4 million, mainly to related companies Mexx Europe and Lifestyle. Restructuring efforts in Canada and the Netherlands have failed to find a buyer that would keep the retailer open for business, even on a smaller scale, says bankruptcy trustee Gilles Benchaya of Richter Advisory Group. Like other Canadian fashion retailers, Mexx has faced increased competition from U.S. brands that entered the market.